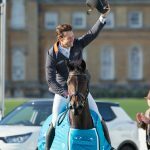 Spectators at the SsangYong Blenheim Palace Horse Trials (13-16 September) will have the chance to see some equestrian heroes parading during the event. 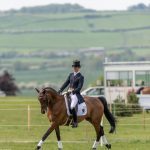 On Sunday, 16 September – which also features the cross-country for the CIC3* for eight- and nine-year-old horses and the final showjumping phase of the feature CCI3* class – there will be a Retraining of Racehorses (RoR) parade at 1pm and a Sport Horse Breeding of Great Britain (SHB (GB)) stallion parade at 11.15am. The former stars of the track are headed by the incredible Big Buck’s, four-times winner of the Stayers’ Hurdle at the Cheltenham Festival. In all, the Paul Nicholls-trained French-bred won 20 races and £1.3million in prize-money. 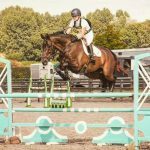 He will be joined by The Queen’s Barber Shop who, after considerable success when trained by Nicky Henderson, conquered all before him in the show ring, including winning the supreme championship at the Royal Windsor Horse Show. Also on parade are Annacotty, Dodging Bullets, Times Up, Wild West and Zarkandar. 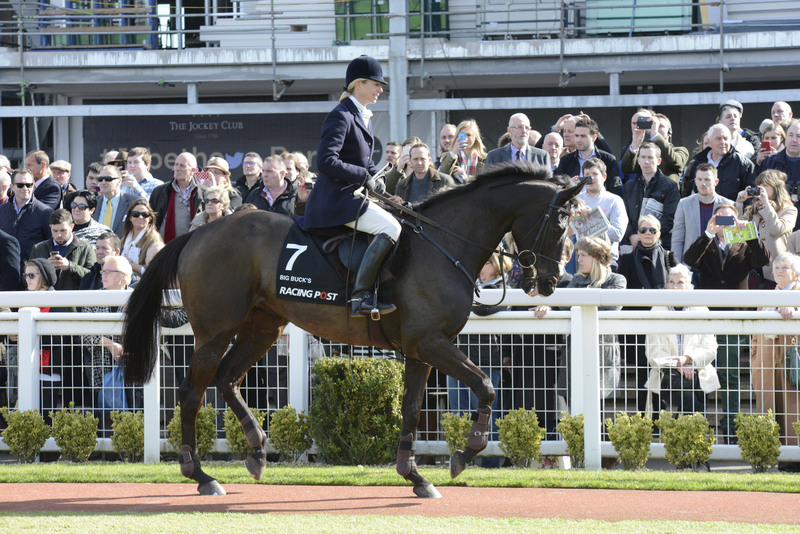 “It is a privilege for RoR to be invited to parade in the main arena at Blenheim Palace Horse Trials. 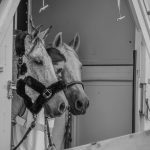 The occasion provides a fantastic opportunity to showcase the versatility of the Thoroughbred and the range of careers open to racehorses when they retire from racing. 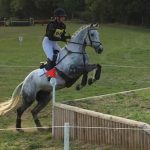 Sixteen SHB (GB) stallions will also make a magnificent sight in the main Marlborough Arena. 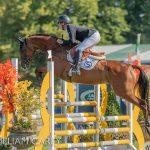 They include the Badminton winner Chilli Morning and his son Party Trick, Britannia’s Mail – son of the triple CCI4*-winning mare Headley Britannia – Welton Double Cracker, Timolin, Future Gravitas, Timolin, Sir Shutterfly and other exciting sport horse sires. They will precede the traditional parade of hounds from the Heythrop, the Four Shires Bloodhounds and the Royal Agricultural College Beagles. There is also a packed schedule of demonstrations, displays and entertainment on Sunday in the popular Attractions Arena, including the Masters’ Gate-Jumping Competition, a Horse Trials Support Group training demonstration with Alexander Bragg and Laura Collett, and the individual eventer challenge classes at 90cm and 100cm level. SsangYong Blenheim Palace offers superb children’s entertainment – including Tractor Ted – excellent shopping and a wide range of food and drink options, including an expanded food-walk.